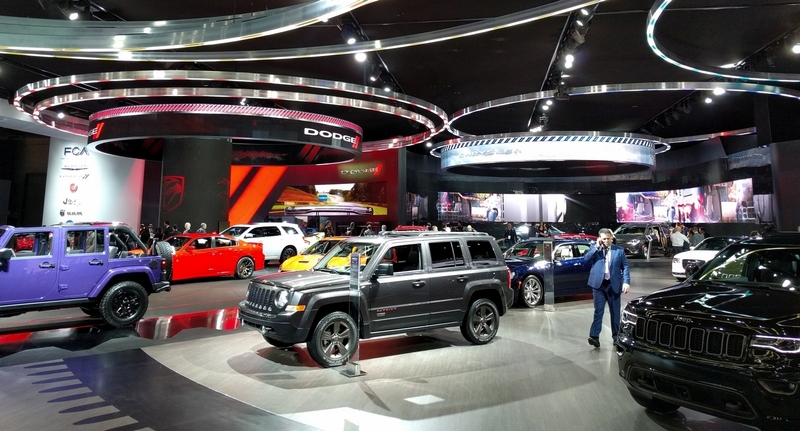 While the Detroit Auto Show has always been known as an event where car makers show off their latest tech and most advanced ideas, 2017 has been exceptional in how much innovation has been produced. As the 21st century continues, it is becoming increasingly clear that not only will cars change, but our relationship with cars will change, as drivers move away from traditional fuels - and even from driving itself. As such, world automakers are focusing equally on electricity and self-driving innovations, with the goal of creating vehicles which are safer, easier to use, and more practical than ever before. Chief among these is the 2017 Chevy Bolt, which unlike much of the innovation on display this year, will actually go on sale in the coming months. Chevy has long played second fiddle to Toyota when it comes to hybrid vehicles, and in a surprising move, it has made the leap directly into the economy electric vehicle, competing with the likes of the Nissan Leaf or BMW i3. However, the Bolt has both the Leaf and i3 beat in one very important feature: milage. With a range of 238 miles on a single charge, the Bolt is capable of making long-ish trips without recharging. This is achieved through a combination of larger batteries and lighter build materials. Being the first fully electric car to enter the consumer market with more than 200 miles per charge earned the Bolt "Car of the Year 2017," a prize no electric car has previously obtained. The biggest innovation goes to Waymo, the self-driving car company spun off by Alphabet (Google's parent company). For years, self-driving cars have been presented as quirky, oddly shaped machines that put form over function. These vehicles were also very, very expensive, as every component needed to be custom built. Waymo has surprised everyone by turning an ordinary Chrysler Pacifica minivan into a self-driving vehicle. The 2017 Pacifica already won awards for its practicality and features as a minivan, but Waymo has shown that, with the addition of external sensors and a computer override, it can become a self-driving vehicle. This innovation hints that upcoming self-driving cars may not be small, quirky and expensive specialized vehicles, but existing vehicles converted at a fraction of the cost. We have already seen companies such as Uber try their hand in the driverless technology, but haven’t seen it on a wide scale yet. This technology obviously has to be absolutely, 100% perfect for it to be sold to consumers, and we are still a while away from that. Electric innovation is also at the heart of the Volkswagen I.D. Buzz. In an effort to break away from the diesel emissions scandal, VW has shifted its future focus to electricity, with board member Herbert Diess stating that VW's future is in electric vehicles exclusively. The I.D. Buzz, while only a concept, is certainly a demonstration of this. While the I.D. Buzz has an electric system similar to the Tesla Model X, the I.D. Buzz has taken advantage of the removal of a transmission and driveshaft to achieve more interior space. Rather than focusing on battery or engine technology, VW has chosen to focus on making its electric vehicles "feel big," keeping in line with their tradition of roomy small cars. This is done by developing large, flat batteries which can fit in the floorboards, as well as a large, rear-mounted, rear-wheel drive engine beneath the back seats. Wolfsburg, 5 January 2017 – True to the slogan "We are always on." Volkswagen is enabling visitors to experience its ideas about the mobility of tomorrow at this year's Consumer Electronics Show (CES). In the age of digitalisation, it diverges from the classic relationship between customer and car to a new mobile community – intelligently connected and sustainably transported. The focus is on connected individual users and their personal digital preferences. On a digital platform – the Volkswagen Ecosystem – visitors have an opportunity to configure personal settings and services conveniently with their own Volkswagen User-ID and take them along wherever they wish, independent of a specific vehicle. Show visitors can fully experience the innovative functions of the Volkswagen Ecosystem live. In addition, the company is presenting the next milestones of intuitive user operation with its Volkswagen Digital Cockpit (3D), Eyetracking and AR Head-up Display. 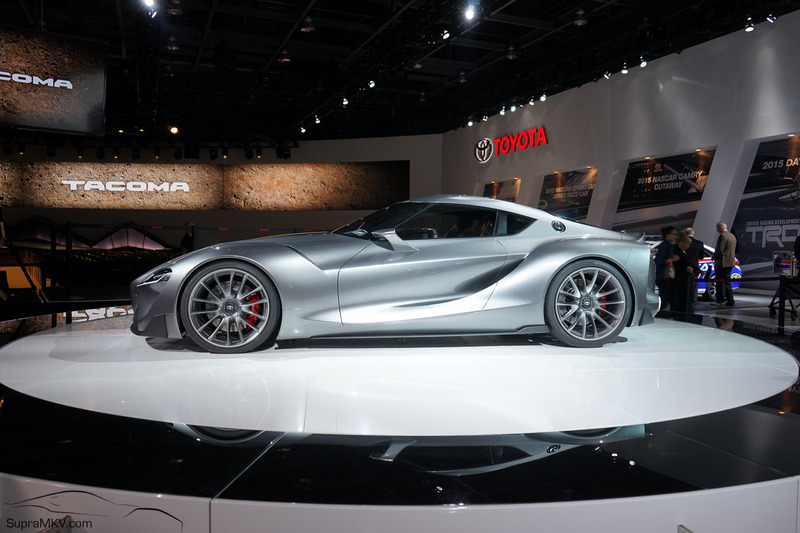 All of these features culminate in the I.D., a vehicle concept for a new era. It combines the digitally connected world with an electrically powered car that can drive fully autonomous, if desired. This unifies the Volkswagen innovation fields of Connected Community, Intuitive Usability, Smart Sustainability and Automated Driving. There is no infotainment experience without intuitive controls. "Even in the digital age, the Volkswagen objective remains the same: user operation must be easy, and the ergonomics perfect. It is with this goal in mind that we are continually developing the communication pathways between human and car," says Frank Welsch, Head of Development for the Volkswagen brand. At this year's CES, "Interactive Experience" represents a logical extension of operating concepts already presented in the Golf R Touch (CES 2015) and BUDD-e (CES 2016). The Volkswagen Digital Cockpit (3D) is making its debut, for instance. Here, two overlaid screens produce a fascinating depth effect and excellent image quality. The visionary I.D. concept car promises a totally new driving experience. It is the first Volkswagen to be based on the Modular Electric Drive Kit (MEB), and with its maximum driving range of up to 600 kilometres it makes "zero emissions" a natural way of driving. But the I.D. is not only a trailblazer in long-distance electric mobility. "At the same time, it sets standards for connectivity and user operation concepts. Many of the innovations which we are showing at this year's CES can be found in the I.D.," says Christian Senger, Product Line Leader for the I.D., and he adds: "The production version will launch in 2020. The show car we are showing today already forges links to the year 2025 – as the first Volkswagen concept car to offer the fully autonomous "I.D. Pilot" driving mode. At CES, Volkswagen is presenting this concept car to the American public for the first time.